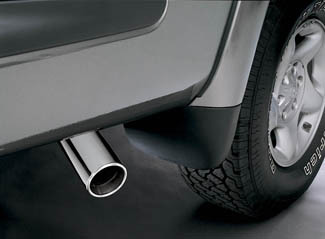 This polished stainless steel exhaust tip is the perfect finishing touch to the Tundra. 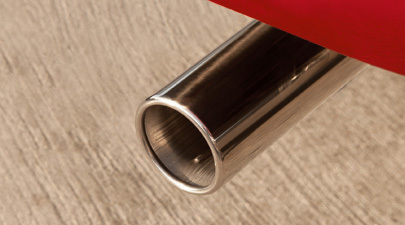 Constructed of corrosion-resistant, double-walled 304 stainless steel that?s polished to a brilliant shine for long-lasting beauty, the exhaust tip is an ideal upgrade to enhance the vehicle?s exterior appearance.. This product replaces PTS18-34060.